Timing and functional safety are important aspects when developing automotive embedded systems. The two aspects have however mostly been studied as separate aspects, up to now. 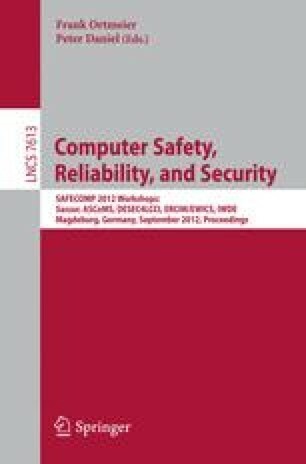 This paper presents an investigation of safety-related timing constraints within the functional safety standard ISO 26262. Although the standard defines several such timing constraints it also leaves room for interpretation, which is discussed in the paper. Clear interpretations are needed to support current trends towards model-based development. A few extensions are proposed to the state-of-the-art modelling languages EAST-ADL and TADL to specify the timing constraints.